Using unit tests to evaluate API performance provides a number of advantages, but unit-level performance testing is often overlooked. 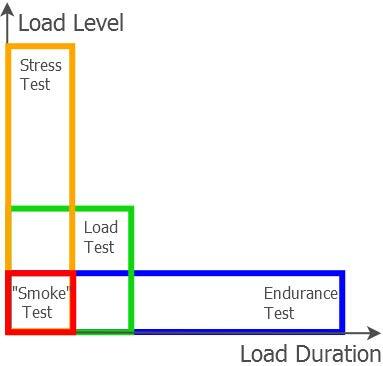 This paper explains how you can get the best of both worlds by executing unit-level tests with traditional performance testing tools. It also outlines a strategy you can apply to measure and benchmark the performance of the components that your team might integrate into your target application.